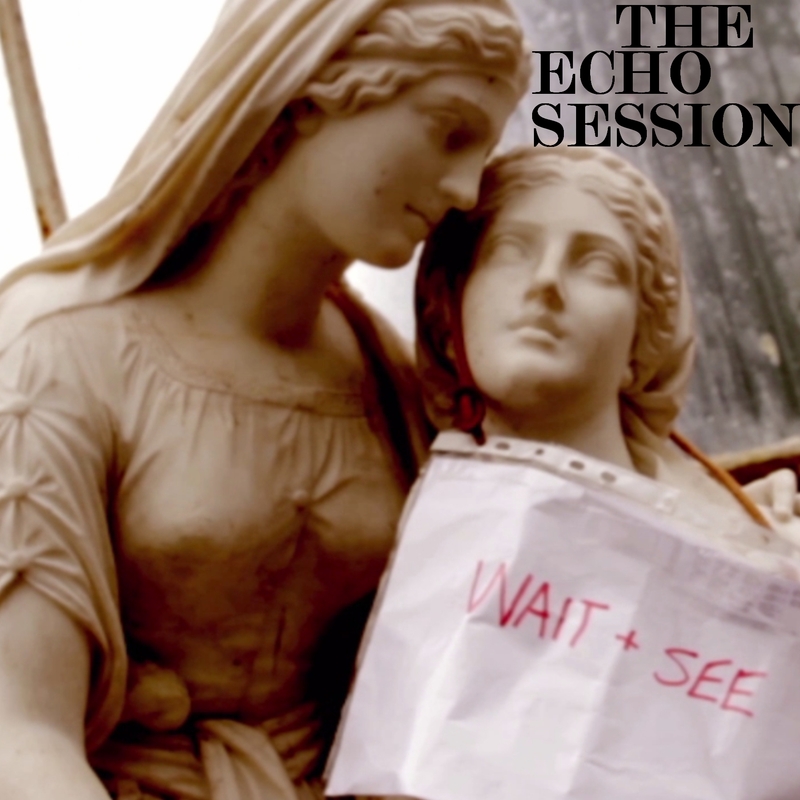 Pure M have just reviewed the new single from The Echo Session (out this Friday) and we couldn’t have put it better ourselves. BBC Radio Scotland’s Billy Sloan and Iain Anderson have both played the track already, with additional growing support including Camglen radio, Sunny Govan radio, The Third Class Ticket radio show & blog, When You Motor Away blog, The British Breakfast on WRIR 97.3FM and more. ‘Wait and See’ was recorded once upon a time ago by Joe Kane and mastered by Dave Cook. The band’s debut album, also titled ‘Wait and See’, will be out in 2017. The video for the single was directed by Flowers in the Dustbin video artist Keith Gerrard. Keith’s video for The Echo session’s last single picked up some well deserved plaudits and this is another inspirational piece of work. The track follows hot on the heels of recent single ‘But I’m Scared’ which was playlisted on BBC Radio Scotland, single of the week on the Janice Forsyth show and airplay from Billy Sloan and Jim Gellatly on his Amazing Radio show. There were also some lovely reviews of ‘But I’m Scared’. Backstreet Mafia wrote, “lilting, melodic and slightly quirky, a la Kinks pop music… vocal harmonies drape themselves over the melody. It could have been written any time from about 1967 onwards, such is its attention to classic songwriting.” Which kind of chimes with our thoughts. With The Echo Session we think, imagine if The La’s had never released anything. Imagine if The Kinks were Scottish. The band may have recorded in almost total secrecy for most of this century, but as we head for our 10th year as an independent label, it is music like The Echo Session which continues to inspire our belief that under the paving stones you will find the beach, or a genius band creating lo fi diamonds in a basement flat. We also released the band’s debut single, ‘Tell Me’ in 2009.